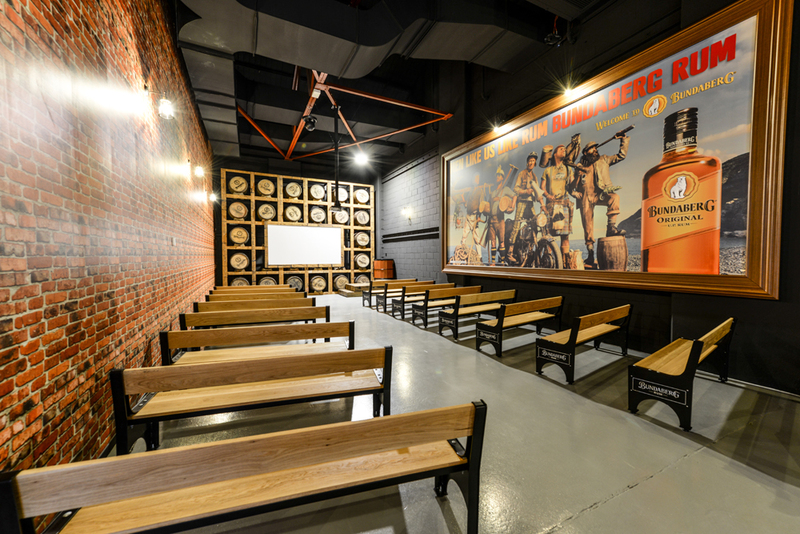 Bundaberg Rum is a dark rum produced in Bundaberg, Australia. 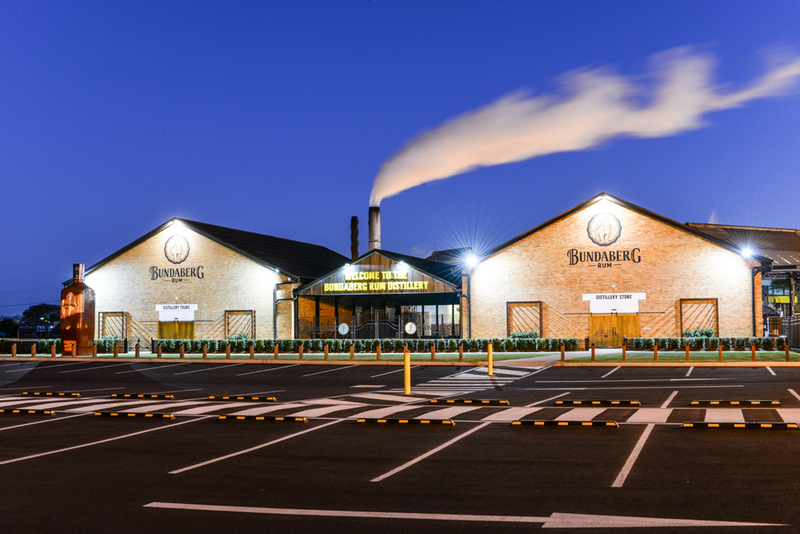 It is often referred to as “Bundy.” Bundaberg Distilling Company is owned by global multinational beer, wine and spirits company, Diageo. 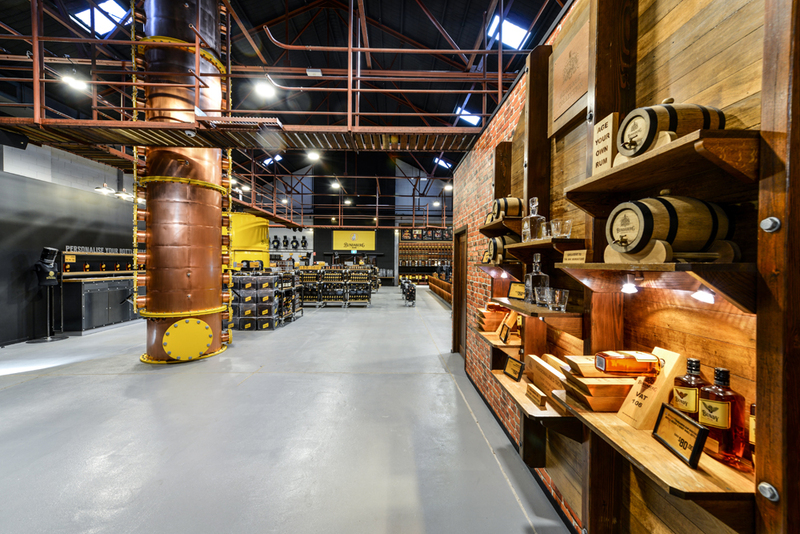 The Bundaberg Distilling Company has opened the doors to their Visitor Experience, home to Australia’s most iconic rum brand, Bundaberg Rum. 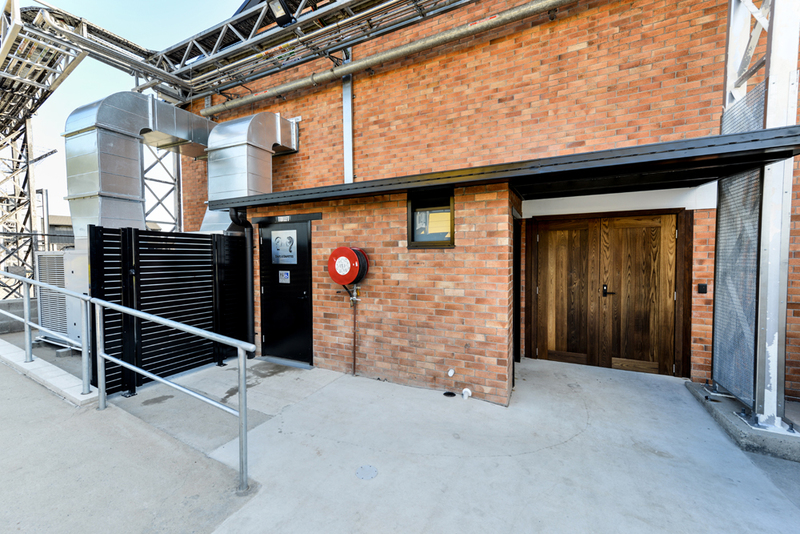 The iconic centre has undergone an $8.5million upgrade, delivered by Wiley. 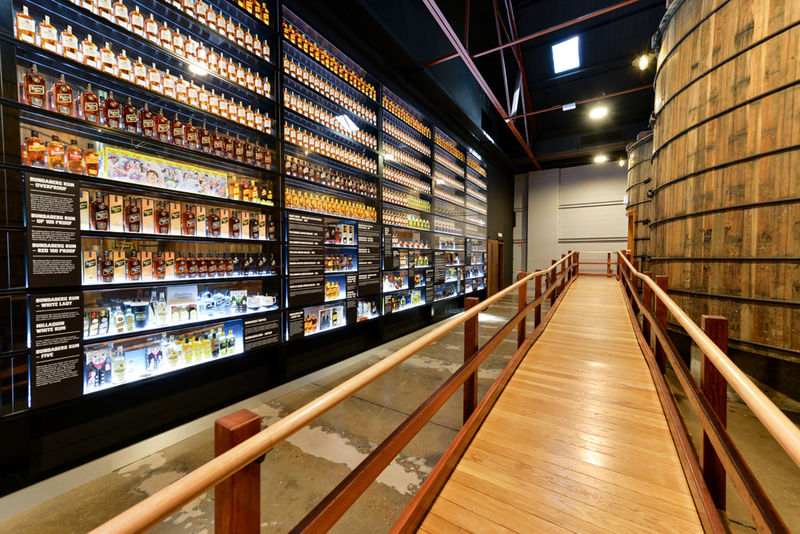 Visitors can experience the Bundaberg Rum brand story and history through an exciting interactive self-guided tour as well as a guided tour of the production facility. 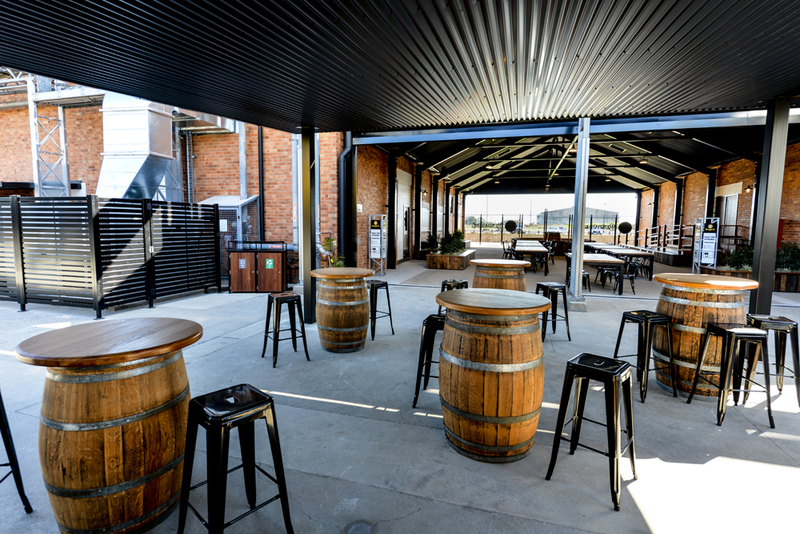 The multi-million-dollar project included a museum, cinema, alfresco dining area and retail outlet, with Wiley managing the construction and delivery. 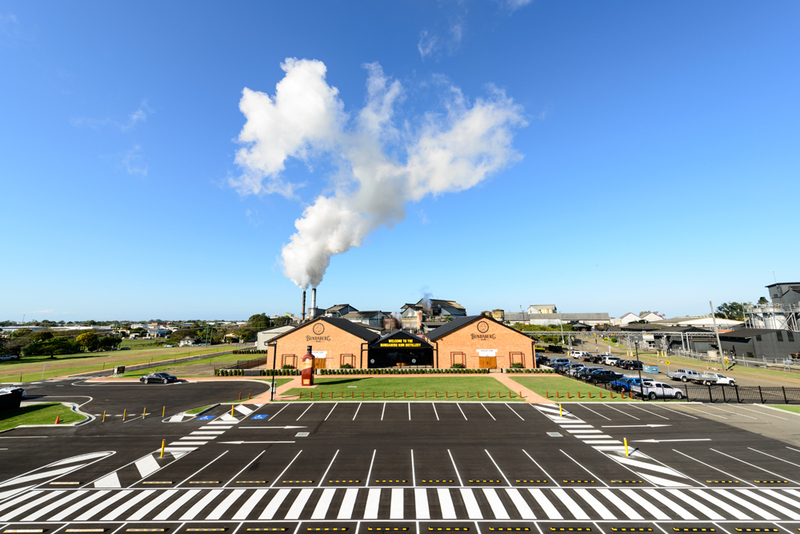 Experience in challenging situations such as constructing the project while the plant was still operational was particularly important to the Bundaberg Distilling Company. 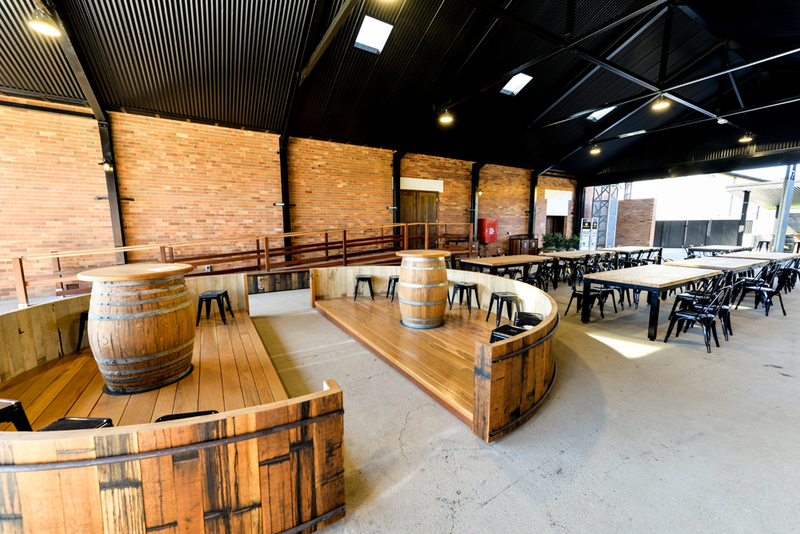 These upgrades aim to attract even more tourists to the world-class experience, distillery and the Bundaberg region. 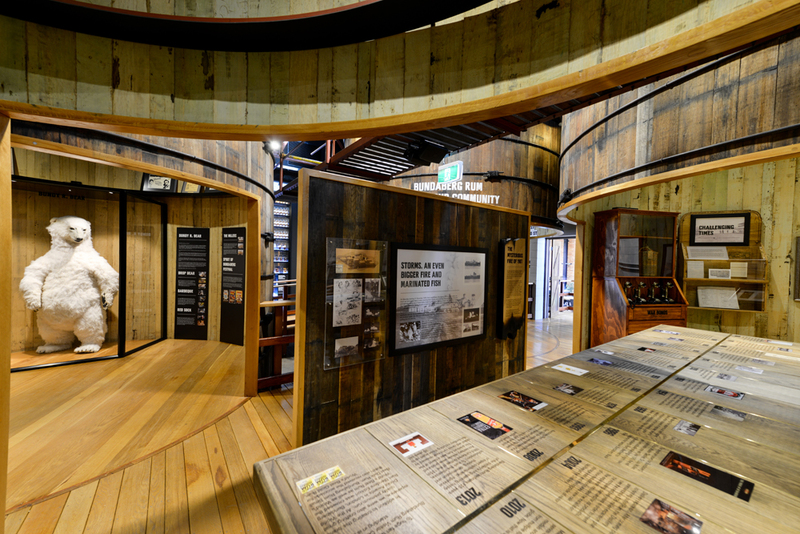 The Bundaberg Rum Visitor Experience has created a new standard for the industry to meet. The transparency around their approach takes the brand to a new level of relationship with their consumers. 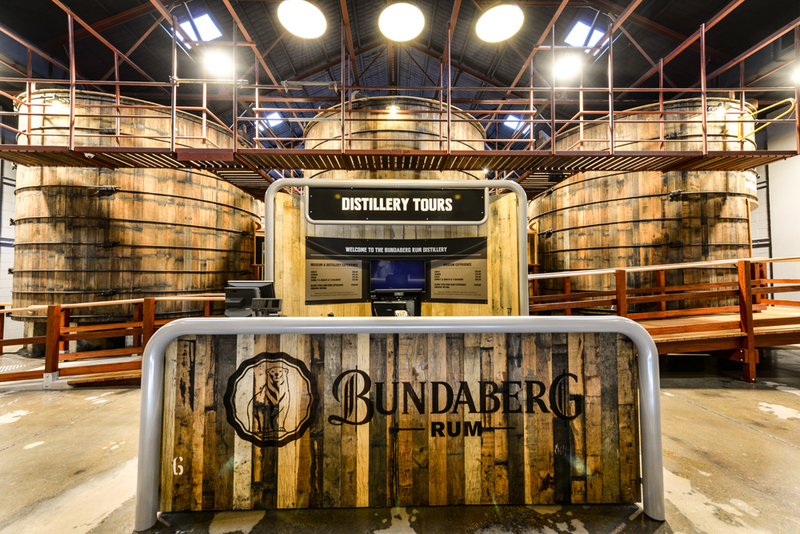 The experience allows Bundaberg Rum to connect with their consumers, both local and international, at a much deeper level than ever before and create a meaningful experience. 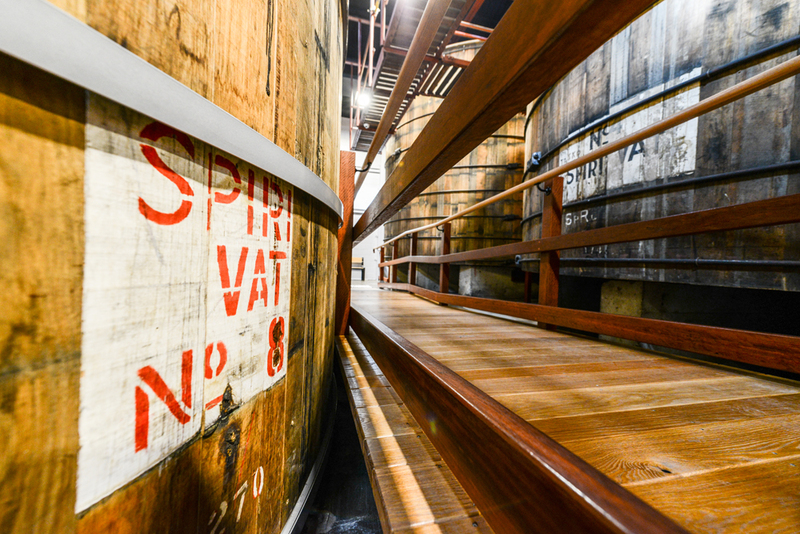 The authenticity that comes with having a Visitor Experience so closely integrated into the operating distillery builds trust with their already loyal market.